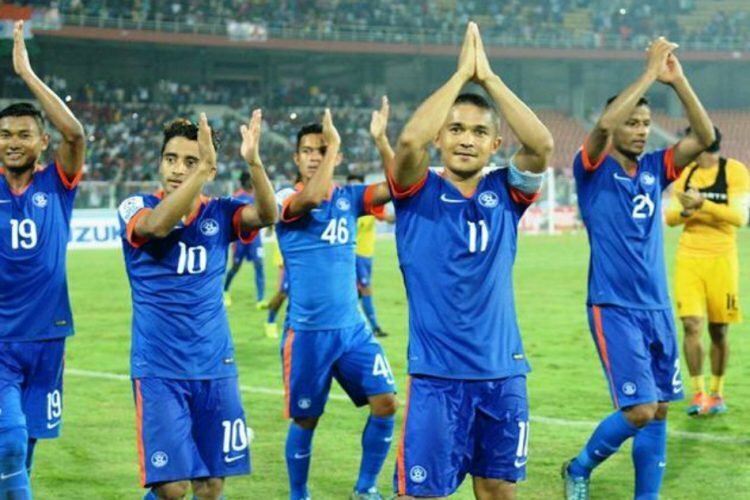 The new initiative by AIFF is a replica of South American league for children, It the busiest decade for the AIFF as it rolls out numerous plans to set up the football Hierarchy in India. 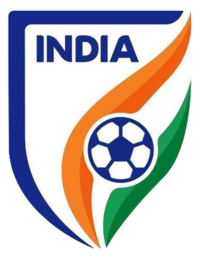 As of now, there is the Hero I league, Indian Super League, which is under speculation of unifying it as the premier division of Indian League. Which depends on the stakeholders and the governing bodies. 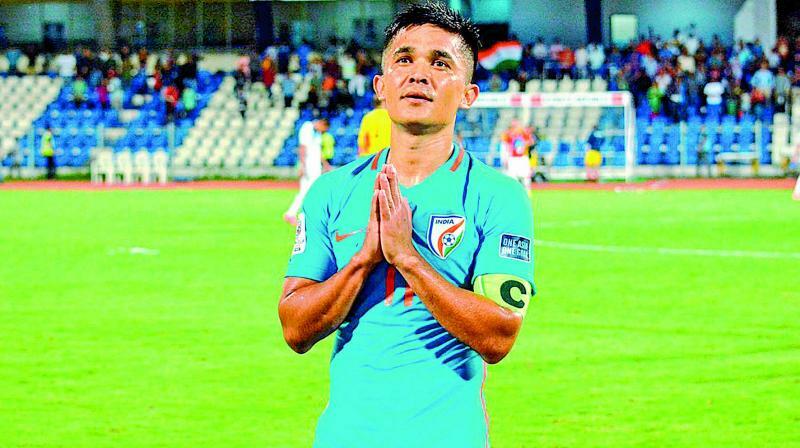 However, last week the Governing body, AIFF has made some Vital Decisions, the second procedure for providing license is on the full swing and will be completed in a quick period of time. Below is the selected teams which will represent the Hero second division. In addition to that, ATK, Jamshedpur FC, Bengaluru FC, FC Goa, Kerala Blasters FC and Chennaiyin FC will be represented by their reserve teams. Moreover, the Governing body has made some significant changes. It has renamed the entire league, starting with, “U-13 Youth League” from now on will be known as “Hero Sub Junior League”, the “U-15 Youth League” from now on will be known as “Hero Junior League” and “U-18 Youth League” from now on will be known as “Hero Elite League”. So, here comes the implementation of baby League, the age category is (5-13) years. This is the tender age when a child learns about the game and develops cognitive behavior with respect to the environment. 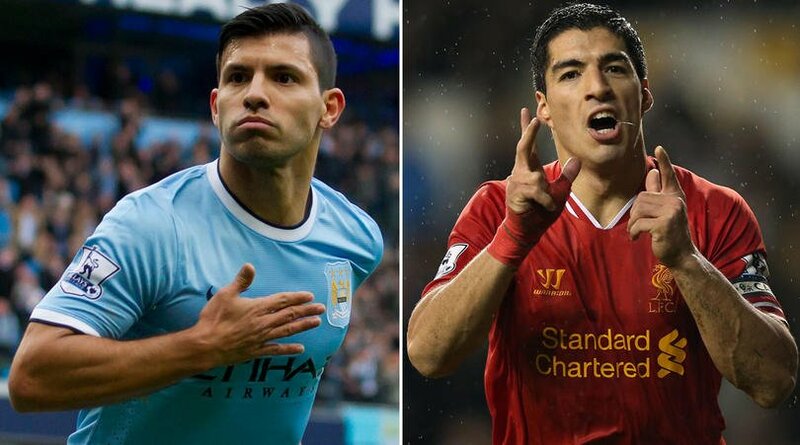 The most lethal strikers are from South America, Suarez, Aguero, Sanchez, a few to name. In countries like Uruguay, Argentina there exits both the organized football for children (Baby League) and the UN-organized format. These players have released their Autobiography, which tells how they managed to reach the top and more importantly where it all started?. Arsenal confirm line-up Vs West ham for PL clash.